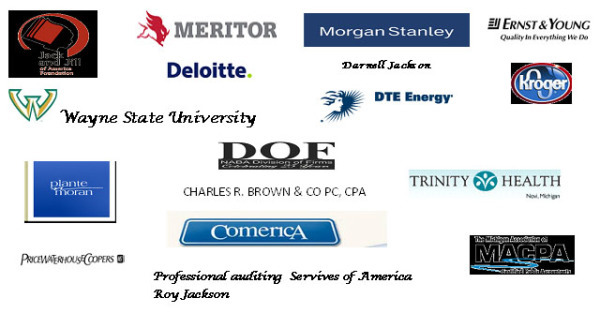 Welcome to the Student Services, Home Page of Detroit Area NABA Student Chapters. This page has been designed exclusively for prospective student members and current student members of Detroit area student chapters. If you are a student at a Michigan college or university that has an official chartered NABA student chapter, you can apply for NABA student membership online at the National Office website, www.nabainc.org. Student members dues are $35 each year.